We struggle with auditory sensory issues here, especially in places like a gymnasium. For example, we avoided attending my husband's weekly basketball games for well over a year, simply because they were too overwhelming for my son. Now that we have better strategies in place, we are able to attend the games. However, the buzzer is still too loud for my son, which is progress from him refusing to even enter the noisy gym. So, together, him and I cover his ears while the buzzer sounds. Every single time. However, to get to this point, we have had to do a lot of work on managing his auditory sensory issues. We did a lot of auditory sensory activities and relied on auditory sensory toys and tools like the ones listed below. 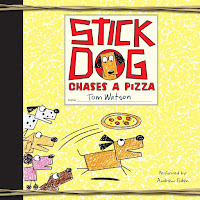 Most of the ideas listed below would also make fabulous stocking stuffer ideas for Christmastime! A set of good headphones to listen to music on a MP3 player or iPod is a great auditory sensory tool. My youngest loves to listen to music and audiobooks on his MP3 player and it is calming for him. 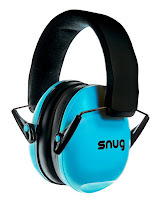 Or, in contrast, a set of hearing protector earmuffs are perfect for kids who need help blocking out loud noises, staying focused, and reducing background noises. My oldest could certainly benefit from them, but he is also really good at covering his ears by himself. Musical instruments are fabulous for providing auditory sensory input. Anything from tambourines to jingle bells to drums to the dreaded recorder are great choices for kids. 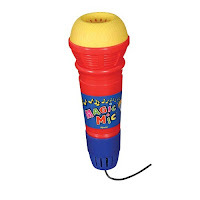 Another fun idea for auditory sensory input is an echo microphone. I remember loving them as kids and my boys had one when they were younger (it eventually got chewed to death by my oral sensory seeker and never replaced). 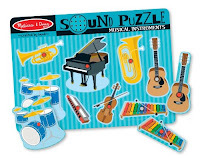 You can even pick up a lot of musical instruments from the dollar store these days, making them wonderful stocking stuffer ideas for Christmastime. Soft, background noises can be comforting and calming for kids. We use humidifiers and/or air purifiers as background noises for my kids while they sleep, but you can also invest in a sound machine. I recommend getting a portable one (so one with batteries) so that you can bring it with you when travelling. 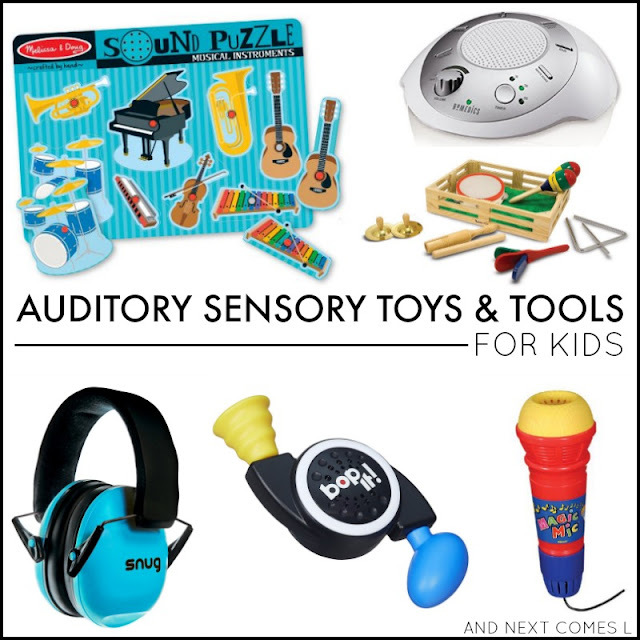 Board games with an auditory component can be a great sensory toy for kids. We regularly like to spend a weekend morning at Toys R Us just letting the kids play with the toys (we never rarely buy anything). One toy that the boys play with every single time we go is Bop It! They love trying to play it and it provides lots of wonderful auditory input. 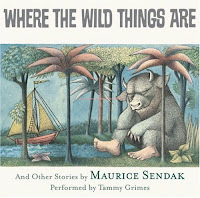 Kids will love making and exploring sound with sound tubes or groan tubes. Other ideas to try are thunder tubes or pop toobs. Lots of party favors, especially around New Year's, would also provide great auditory sensory input for some kids. Things like clappers or party horns, for instance. 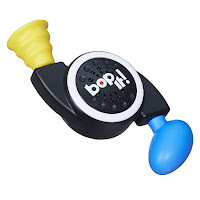 You can even buy auditory fidgets that make sounds when you squish them. Keep the kids calm and relaxed with some relaxation music! Classical music also works great for this purpose. We personally love the CDs from the My First collection, such as the My First Classical Music Album. 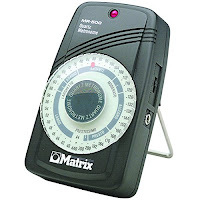 This idea may seem a little unusual at first, but really, a metronome is a fantastic auditory sensory tool for kids. The tick of the metronome is steady and even. You can make it go fast or slow. You can encourage your kids to do calm down breathing with each beat, for example. My kids personally love listening to the sound of a metronome. Ours even has a name: Mr. 500! 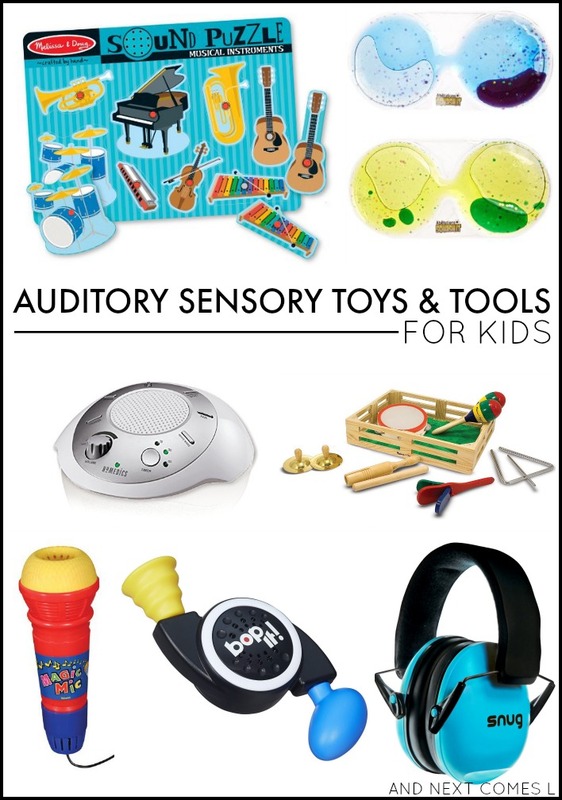 Looking for more auditory sensory ideas for kids? You'll definitely want to try the sound matching hearts game, jingle bell threading, jingle bell busy box, jingle bell run boredom buster, or these two drum games. Great list. 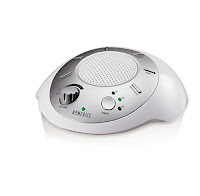 White Noise Machines are amazing health application, it always allows to relax and increase quality of sleep. Having beautiful one year old baby girl , I've learned about sooooo many products that I've found to be life savers. I love seeing so many of the things that we use and love in these lists! specially Sound machines, its a definitely life saver.